You can choose from an all-in-one handover configuration, or extend customer convenience through the addition of a pin pad and card-entry device. Customers can insert, swipe or tap their own card or mobile phone for payments, while keeping a dedicated clerk-facing device on the counter. There’s never been a better or more efficient way to have wireless transaction processing services, and expert devices. Wireless solutions provides a complete package of needed hardware, software and services and greatly simplified support all through a hosted, fully managed service. When it comes to gift-giving, consumers naturally consider gift cards, but they value convenience over uniqueness. Though your mom and pop restaurant may support local growers and serve the best omelet in town, time-crunched holiday shoppers will turn to the gift cards that are easiest to buy. So, if you have a gift card available in your store and on your website (and ideally, a few other places as well), then you have a chance of vying for those precious gift card dollars. To compete and succeed online, it takes solid strategy, an engaging customer experience, and insighful analysis. This is why we design websites that adapt across desktop, tablet, and mobile devices, providing a consistent and contextually relevant user experience: A formula that is proven successful. EXPERIENCE, KNOWLEDGE & FLEXIBILITY. EMS Arizona is led by a veteran staff with over 20 years of experience. 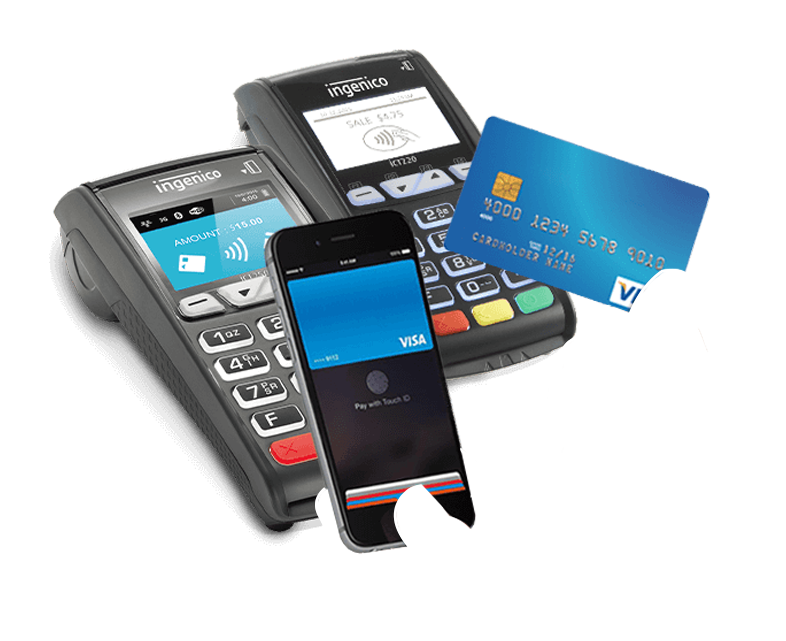 Today there are many options for taking card payments. Which way is best for your business? We have the expertise, the experience and the knowledge necessary to help guide you through the confusing world of payment acceptance. EMS Arizona will consult with you to determine the why’s and wherefore’s of accepting payments, and determine the best and most economical method for your business. Want a website? Want to sell online? Want to take cards on your smart phone? Want to put your menu online to increase take-out orders? Need a wireless terminal? Need an updated POS solution? Want to offer a robust and feature-right loyalty and gift card program? Want to take guaranteed checks and deposit remotely? Need operating cash for your business? EMS Arizona has all of this and more! Call 623-523-3671 today and learn more about all we can do for you and your business. Low Rates on credit and debit card processing! Extensive suite of products and services to boost your sales! Provide information and assistance on becoming PCI Compliant. Interested In More Information About Our Products and Services?